Recommended Heater for Garage, 20 x 20 tent, 20 x 30 tent or Hexagon Tent. 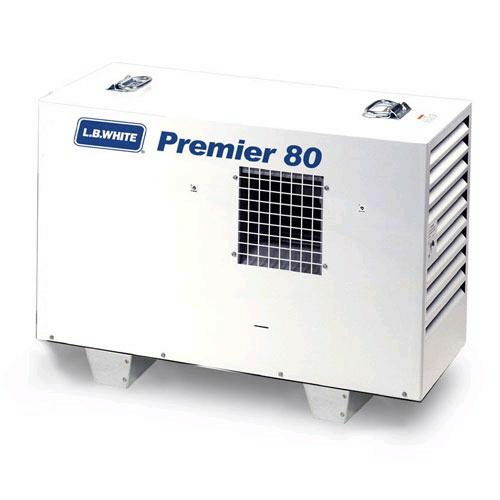 One 3000W Generator dedicated to run one heater. Does Not Include the Rental of a 100 lb. Propane Tank. * Looking for 80 000 btu tent heater rental in Fort Worth for your party, wedding or special event? Check out our extensive party rental catalog or call us today!